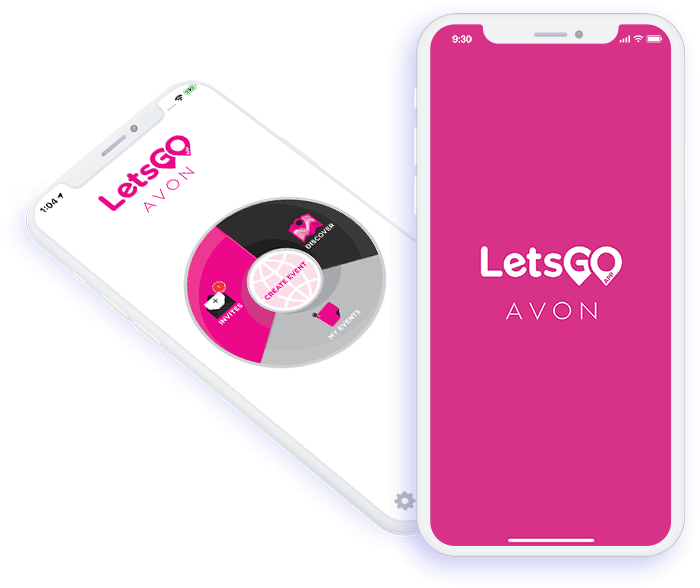 Let’s go is an exclusive app for those who are interested to meet new people, create event invites, attend events and have fun with like–minded community around them and from the locations nearby. This app allows the users to know about the interesting events nearby or invite people for events, spend time or to get to know people better. Users should be able to interact with other users via a mobile app even if they have never met before. 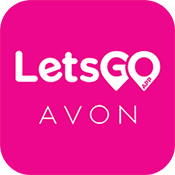 They can share their ideas and can get themselves registered into the Avon events in their area or meet for a coffee nearby their location. 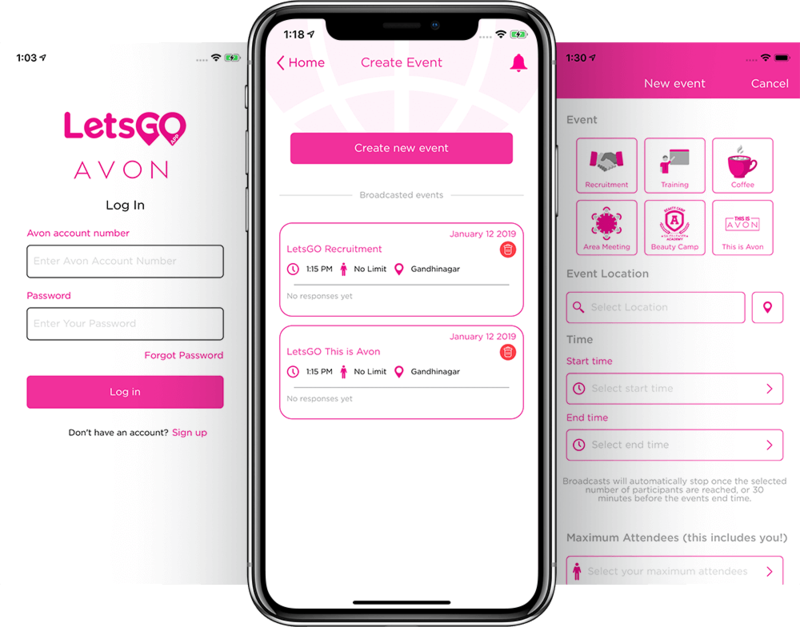 Users must be able to create their own events and let others join them for the event. Get along with the attendees of the event before the event starts and get to know them better. It was a difficult task to search for the nearby events going on and get to meet people in this busy life. It would get time-consuming for the people to go searching for the nearby events or get together for which they might have to get on the phone calls or send lots of messages. Meeting new people other than routine was next to impossible as there is no time to get along with new faces nearby with the busy schedule but having similar interests. Share interest in the mobile app by creating a profile and select the interest area to get notified for the events. Get invites regarding the selected interest area, view its details (on map also) and can send the join request for the particular event. 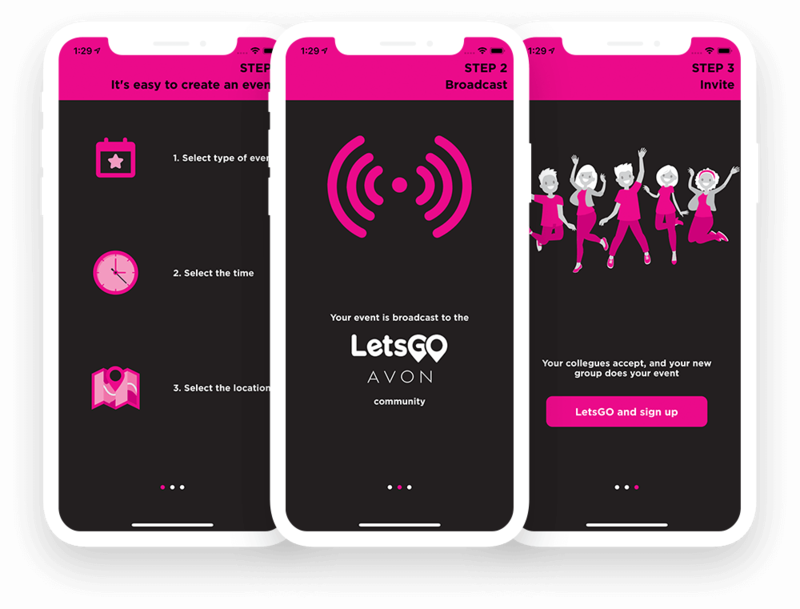 Create events from the mobile app, enter event location, select time for starting & ending, specify maximum number of attendees with any special instruction and broadcast it. 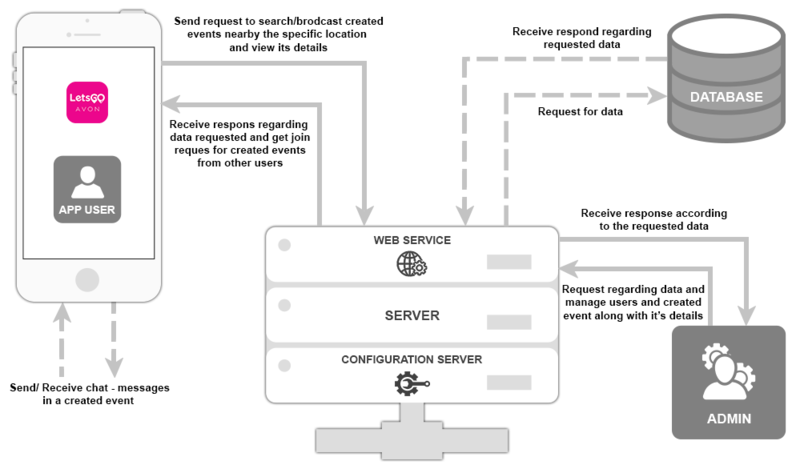 Now, get joining request for the particular event and it can be accepted/declined by the host. The host can further complete or cancel the event created from their mobile app. iOS: XCode and Objective C.
An app where people can create their profile, upload pictures and select their interest for particular type of events. View the nearby events and request the host to join it. Get more information regarding the event before attending it and get to know about all the other attendees. Create an event along with its type, location, timings and date. Let people join events and meet or chat with each other through the mobile app.